Time For Season 7 arrives as the Iceberg collides with the island. 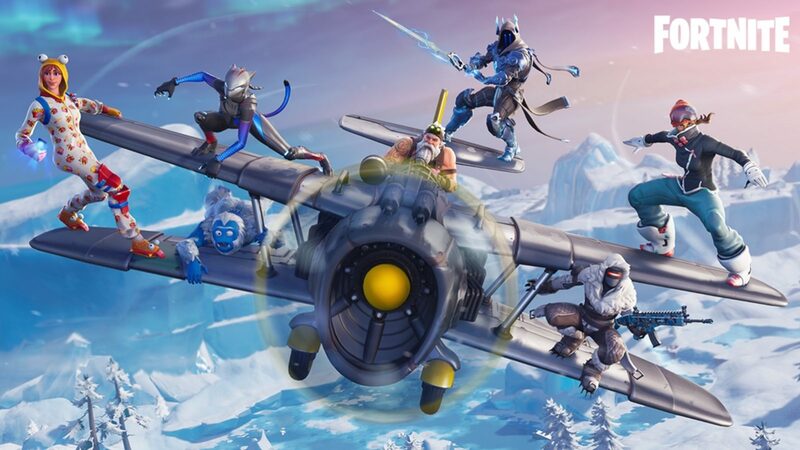 Discover new areas such as Frosty Flights, Polar Peak, and more! Uncover what’s in the new Battle Pass, rule the skies with the new X-4 Stormwing plane, and change the style of some of your favorite weapons and items with Wraps in Battle Royale. Explore Fortnite Creative, a new experience where you can create, play, and save anything you can imagine on private islands! 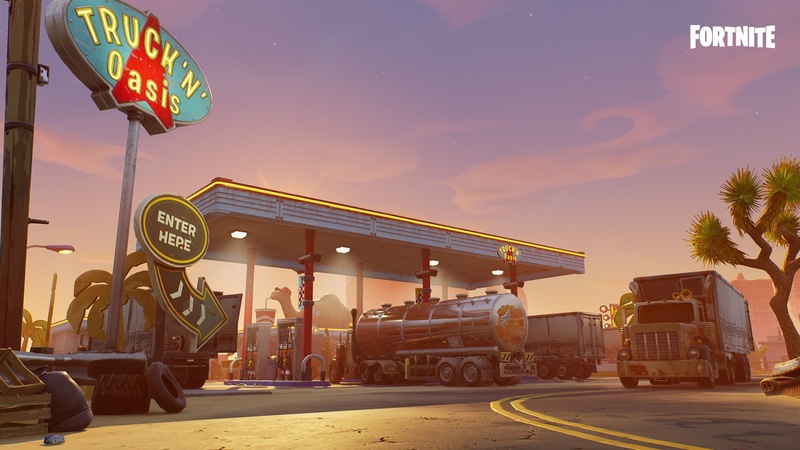 In Save the World, the Stand and Fight campaign comes to an exciting conclusion as Canny Valley Act 3 is released! We won't be exactly sure where the new ice Biome is until we can boot the game up, but it appears to be the first major map change that's actually grown the size of the island. Previous seasons have remade large swaths of the playspace, but from what we can see this is all about a new snow-covered land with its own points of interest, icy areas and more. Here's what Epic has to say on the subject.